If you need urgent care outside of our opening hours please call NHS 111 for help and advice. We offer emergency appointments to patients where possible on the same day. If you are experiencing pain please telephone the practice as soon as possible. We may be able to arrange for you to be seen in a slot which has been cancelled by another patient or where a patient has failed to arrive at their appointment time. We will do our very best to fit you in however these options are offered at the discretion of the practice and your patience is very much appreciated. 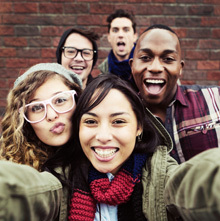 If you are under 18 your initial appointment is by referral from your dentist. 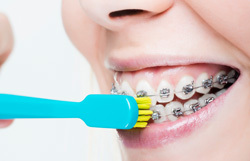 Once we receive the referral letter we will contact you to make an initial appointment to see our Orthodontist. 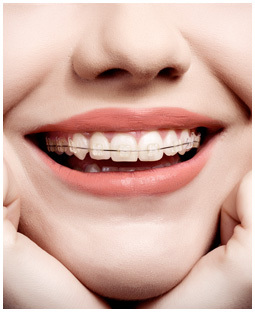 If you are over 18 you can simply call us and we will make you an appointment with one of our Orthodontists. To make an appointment please contact us by telephone or send us a message using our on line form below. Our receptionists are always on hand to help you whether that is over the telephone or at the practice, they will endeavour to help you arrange a suitable appointment time. For any unanswered questions visit our Frequently Asked Questions (FAQ) section or for further information please email us at info@phoenixorthodonticpractice.co.uk or use the online form below to contact us. Are you a patient at our practice? Copyright © Phoenix Orthodontic Practice. All rights reserved.